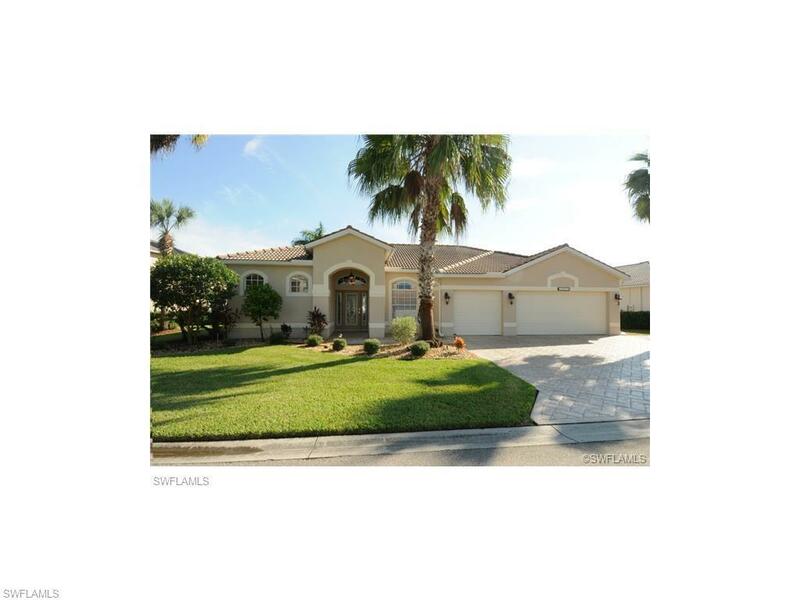 11415 Pembrook Run, Estero, FL 33928 (MLS #218036969) :: Clausen Properties, Inc. AVAILABLE MAY THROUGH DECEMBER 2018!!!! PET FRIENDLY!!! 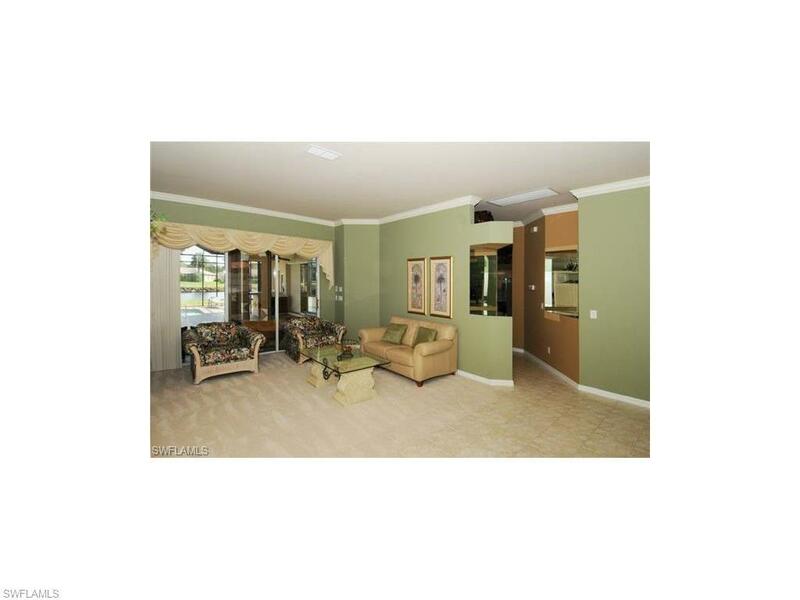 !Stunning lake and golf view 4 bedroom/3 bath in Stoneybrook. Lots of upgrades in this beautiful 3 car garage home. 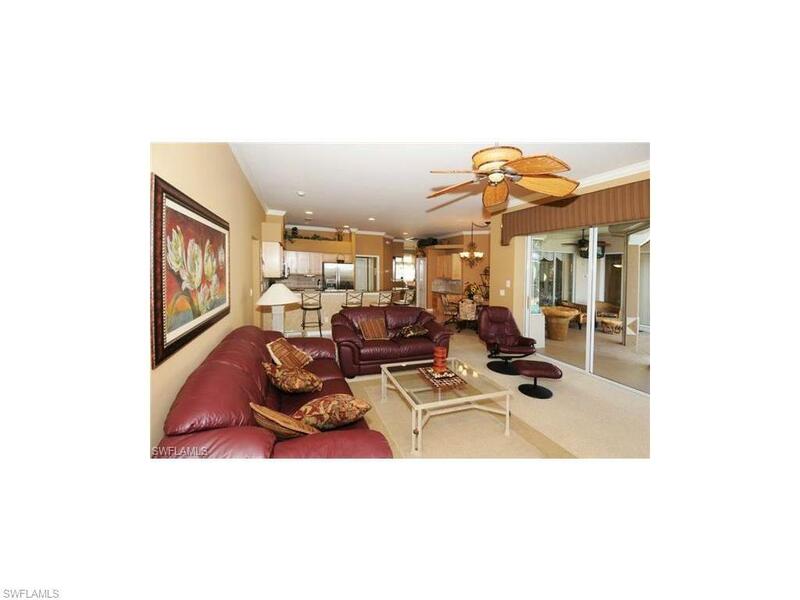 Stainless steel kitchen appliances, sundeck, electric hurricane shutters, and more. Community amenities include community pool/spa, exercise room, tennis courts, volleyball, basketball and bocce. Close to shopping, dining, and only 15 minutes from the airport.